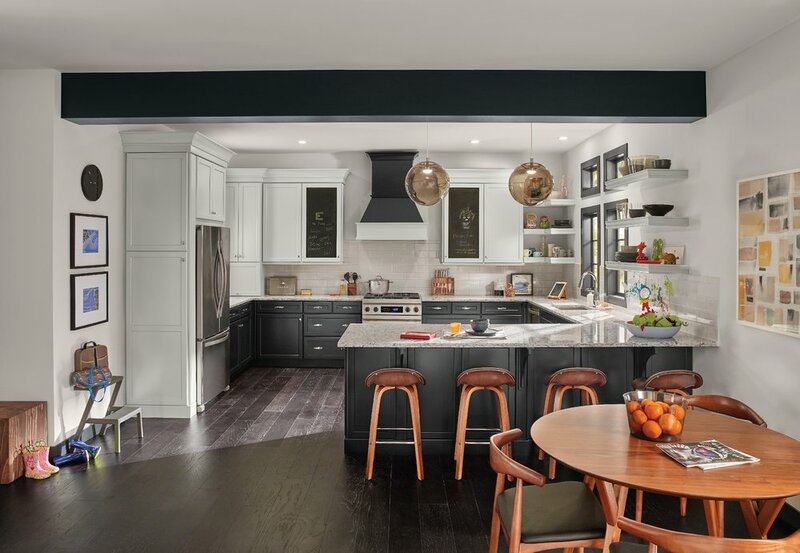 With so many kitchens on display, you're sure to be inspired. We realize that even the greatest artists need a muse. That's why we built our showrooms in both our Westerville and Upper Arlington locations. Come in and experience a huge variety of kitchen displays, complete with beautiful cabinets, countertops, hardware and more! It's also a great place to compare styles, brands and various creative options. 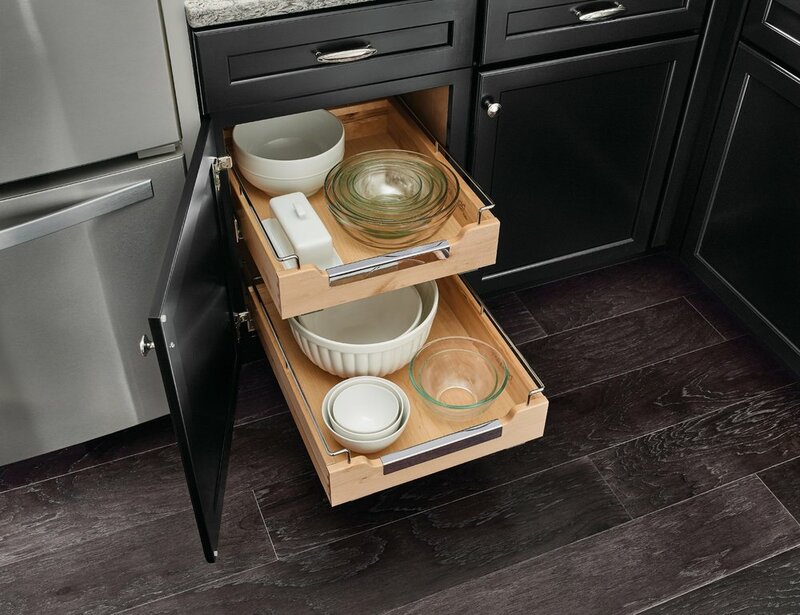 Come in to see our KraftMaid cabinets and the innovative storage features they're known for. 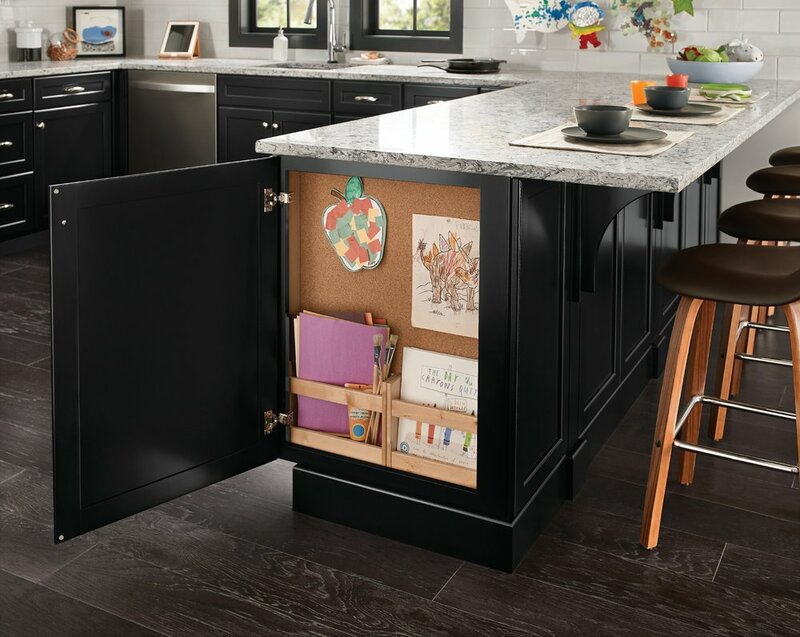 There's no better way to start your new kitchen project. and we'll schedule a get together in one of our showrooms. Once there we'll help you sort through the hundreds of options until you have a kitchen you LOVE.